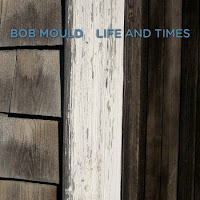 Bob Mould's new album, Life and Times, is streaming in full on his My Space page. I thoroughly expected to start listening and get fed up after a song or two. But I'm addicted. It's like the lighter-punk era of Husker Du (Candy Apple Grey) or the sacharine-pop of his other band Sugar. 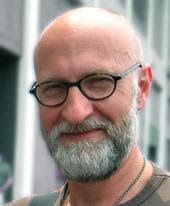 Some may enjoy his more-and-more frequent lo-fi, avant, folk recordings, but this is the Bob Mould I can relate to and enjoy over and over again. Now I regret missing him perform with Juliana Hatfield at the Birchmere last week. The good news is that Mould lives in D.C. and plays here all the time.